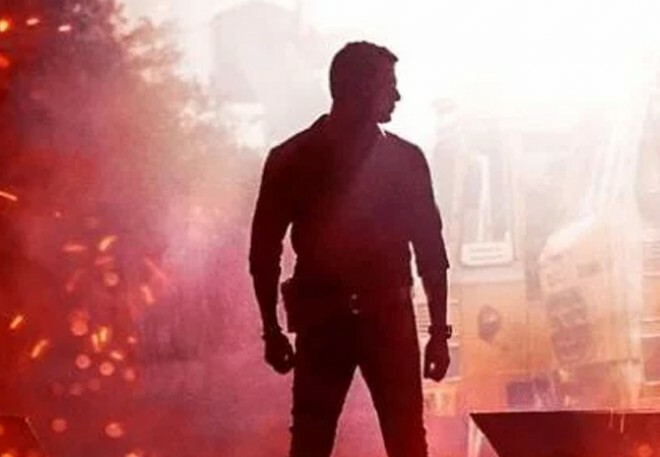 Chennai, Mar 07: Vishal starrer Ayogya is one of the highly anticipated movies this summer. The debutant Venkat Mohan directorial is the official Tamil remake of the cult Telugu film Temper. Now, the makers confirmed the release date of the movie. Ayogya will hit the screens on 19 April 2019 in the week starting with Tamil New Year. K. E. Gnanavel Raja bankrolls this film. In another new update about the movie, Screen Scene bagged the theatrical rights of the film. Raashi Khanna plays the female lead in this cop action thriller.